Germany officially the Federal Republic of Germany, is of the European conuntries. With 81.8 million inhabitants, it is the most populous member state in the European Union. It is one of the major political and economic powers of the European continent and a historic leader in many theoretical and technical fields . The country has developed a very high standard of living and features a comprehensive system of social security, which includes the world’s oldest universal health care system . 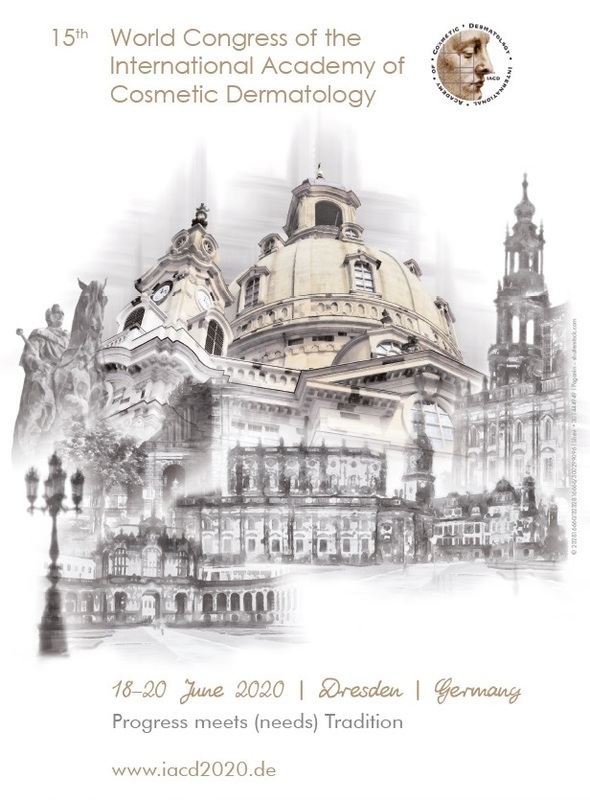 Germany has been the home of many influential philosophers, scientists and inventors, and is known for its rich cultural and political history. Germany’s achievements in the sciences have been significant, and research and development efforts form an integral part of the economy. The Nobel Prizehas been awarded to 103 German laureates. For most of the 20th century, German laureates had more awards than those of any other nation, especially in the sciences (physics, chemistry, and physiology or medicine) . There are many old and new eponyms in dermatology, which originated from Germany. One may easily find several dermatological conditions attached eponymously, to a single scientist from Germany . Also of note, one may find physicians from Germany for whom an eponyms were linked, who were practiced outside Germany. For example, Theresa Kindler to whom Kindler syndrome was named, after her original British Journal of Dermatology publication in 1954, was a German paediatrician who spent time working in the UK. In Table I [2-14], we highlighted on some examples of eponyms in dermatology literature linked to Germany. Also known as Dermatofibrosis lenticularis disseminata, is a rare autosomal-dominant disorder characterized by connective tissue nevi and osteopoikilosis. It is named for, Abraham Buschke (1868-1943), (Fig. 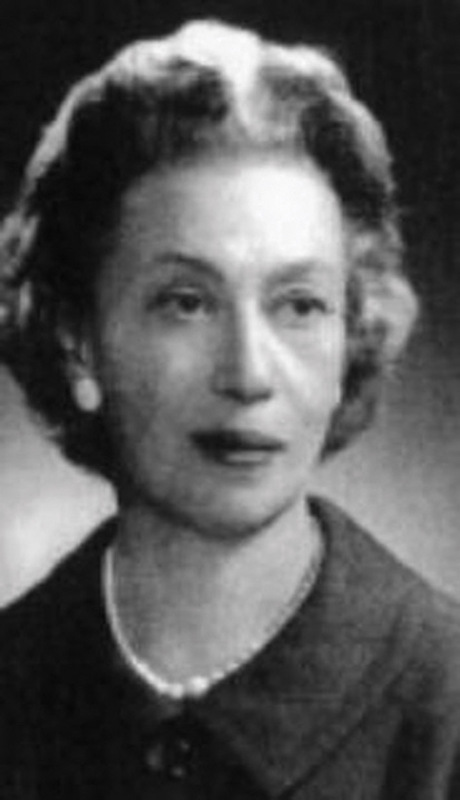 1), who was a German dermatologist and Helene Ollendorff Curth (1899- 1982), (Fig. 2), who was a German-American dermatologist. Also known as Anderson-Fabry disease, angiokeratoma corporis diffusum and alphagalactosidase A deficiency; is a rare X-linked lysosomal storage disease, which can cause a wide range of systemic symptoms. 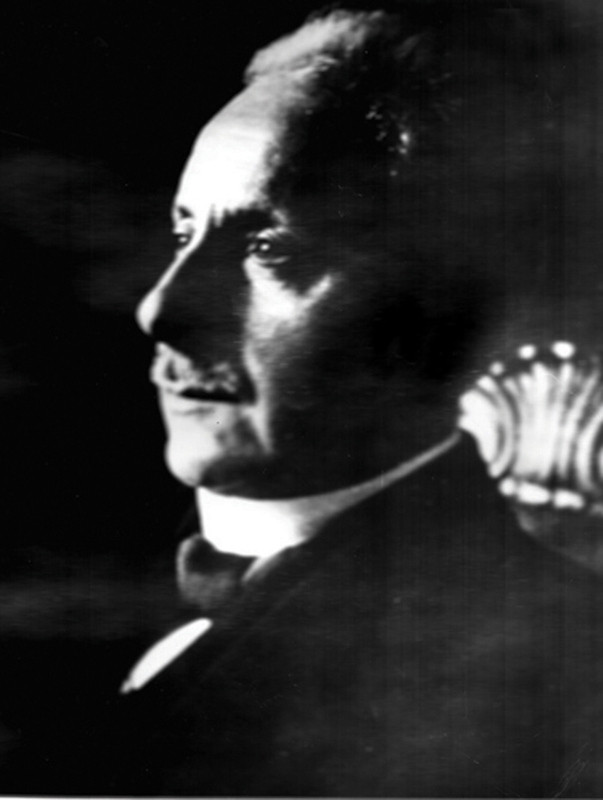 The disease is named for Johannes Fabry (1860-1930), (Fig. 3), who was a German dermatologist. William Anderson (1842-1900), was am English surgeon and dermatologist. It is an erythematous, scaly eruption occurring in symmetric fashion over the metacarpophalgeal and interphalangeal joints, seen in dermatomyositis. It is named for, Heinrich Adolf Gottron (1890-1974), who was a German dermatologist. originally described in 1952. It is characterized by a diffuse transgredient PPK with onset in early infancy. Named for, Aloys Greither (1914-1986), a German dermatologist. This another name for, Superficial pustular folliculitis. It is a superifical folliculitis with thinwalled pustules at the folliclular openings, first described by Bockhart in 1887. (Fig. 4), and his assistant, Felix Lewandowsky (1879-1921), (Fig. 5), were eminent German dermatologists. It is a transient immunological phenomenon seen commonly in patients during treatment for syphilis, and it manifests clinically with short-term constitutional symptoms such as fever, chills, headache and myalgias, besides exacerbation of existing cutaneous lesions. 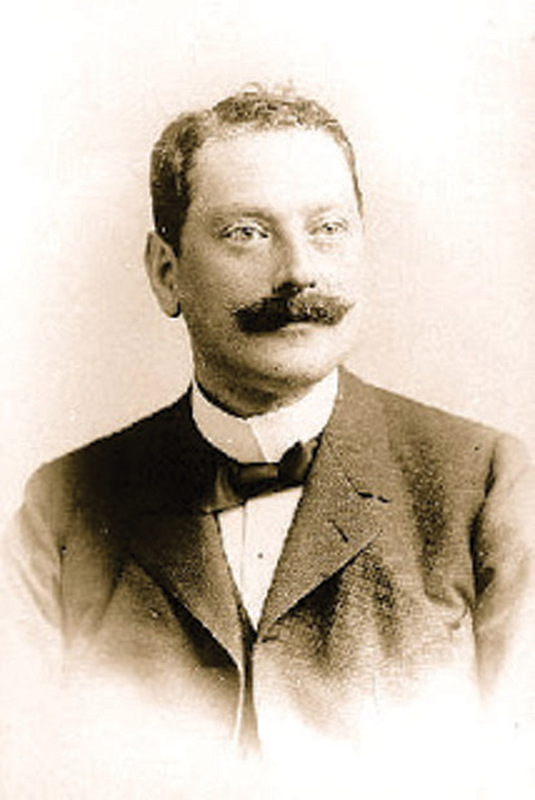 Adolf Jarisch (1850- 1902) was an Austrian dermatologist. Karl Herxheimer (1861-1942), (Fig. 6), was a German dermatologist. They are dendritic cells (antigen-presenting immune cells) of the skin and mucosa, and contain large granules called Birbeck granules. 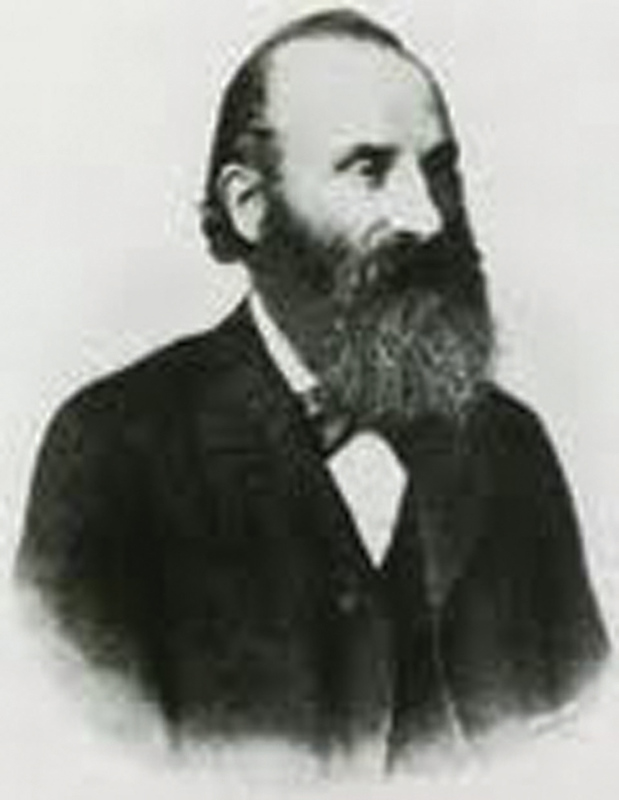 Named after Paul Langerhans (1847-1888), (Fig. 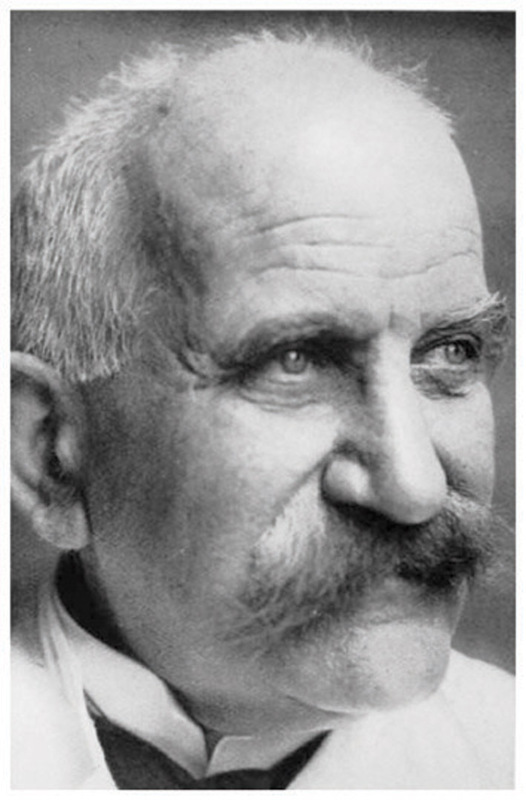 8), who was a Germann biologist and anatomist. He discovered the cells at the age of 21 while he was a medical student. Because of their dendritic nature, he mistakenly identified the cells as part of the nervous system. Blaschko (1858-1922), (Fig. 9), a German dermatologist. Figure 9. 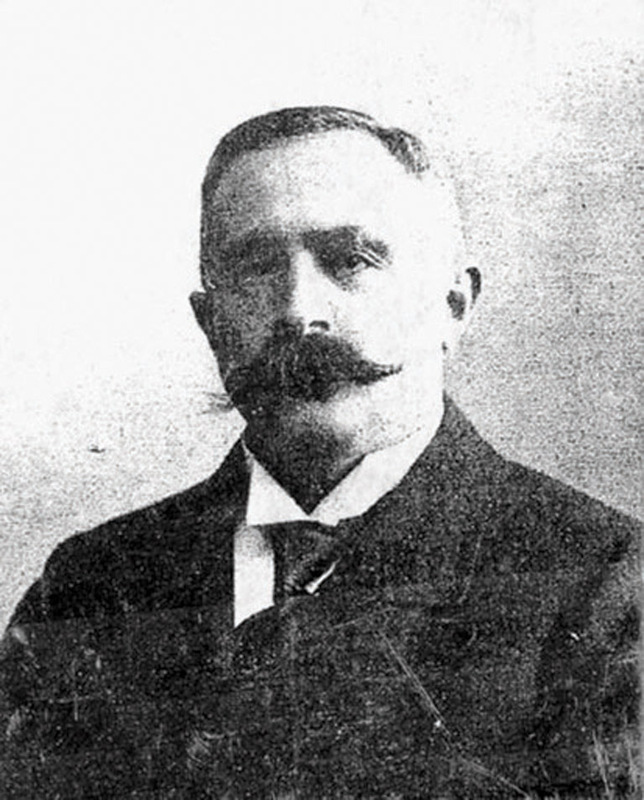 Alfred Blaschko (1858-1922). 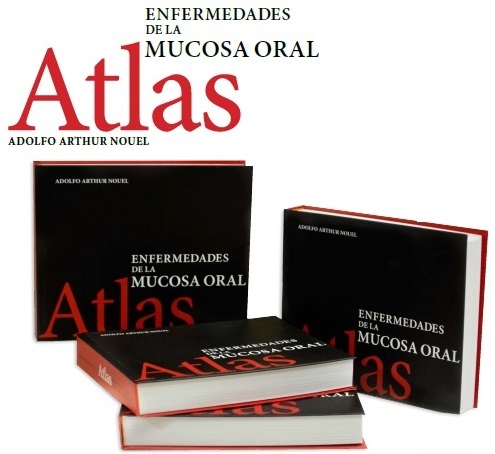 A courtesy National Library of Medicine. This is another name for, pityriasis lichenoides et varioliformis acuta (PLEVA).Viktor Mucha (1877-1933), who was a dermatologist from Austria. He was involved in early syphilis research. 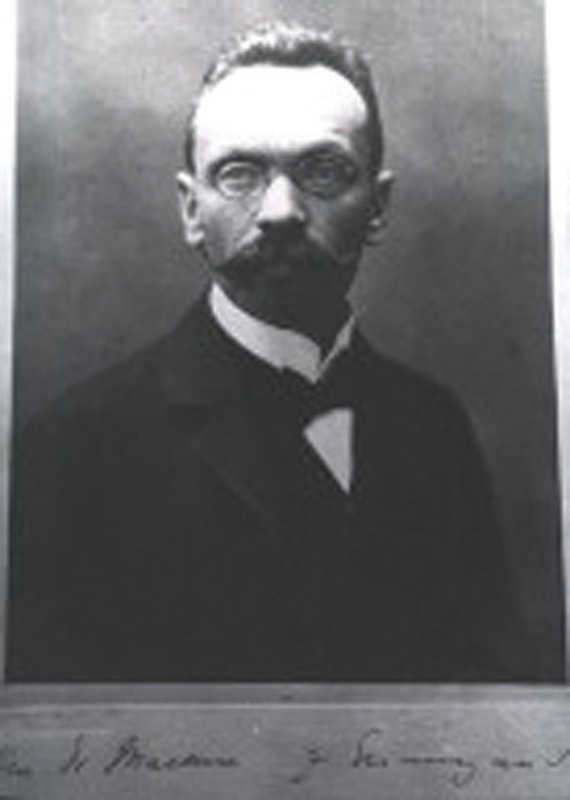 Rudolf Habermann (1884-1941), was a German dermatologist. psychological trauma to draw attention, sympathy, or reassurance to themselves. It was named in 1951 by Richard Asher after Karl Friedrich Hieronymus, Baron Münchhausen (1720-1797), (Fig. 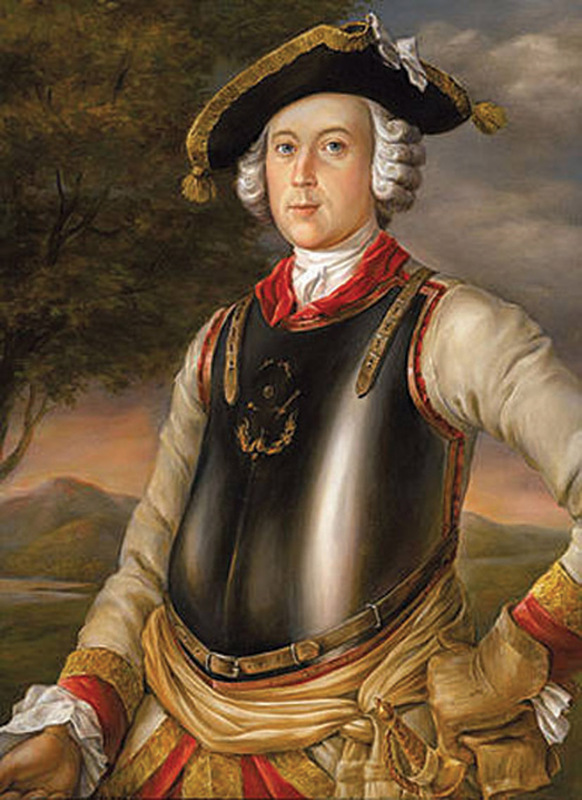 10), a German nobleman, who purportedly told many fantastic and impossible stories about himself. The syndrome is also sometimes known as hospital addiction syndrome, thick chart syndrome, or hospital hopper syndrome. Vohwinkel first described this autosomal dominant disorder in 1929. Honeycombed, diffuse hyperkeratosis of the palms and soles appears in infancy and then becomes transgredient. This is followed by the development of constricting bands of the digits during early childhood, which may lead to digital autoamputation, i.e. pseudoainhum. Peculiar starfish-shaped keratoses appear over the knuckles of the fingers and toes and are said to be characteristic of the disorder. Hearing loss of at least a moderate degree is seen in many patients. Additional reported findings are alopecia and ichthyosis. mucocutaneous abnormalities and an increased predisposition to cancer.Named for Ferdinand Zinsser (1865-1952), who was a German dermatologist.Martin Feeney Engman, (1869- 1953), was an American dermatologist. Harold Newton Cole (1884-1968), was an American dermatologist. 2. 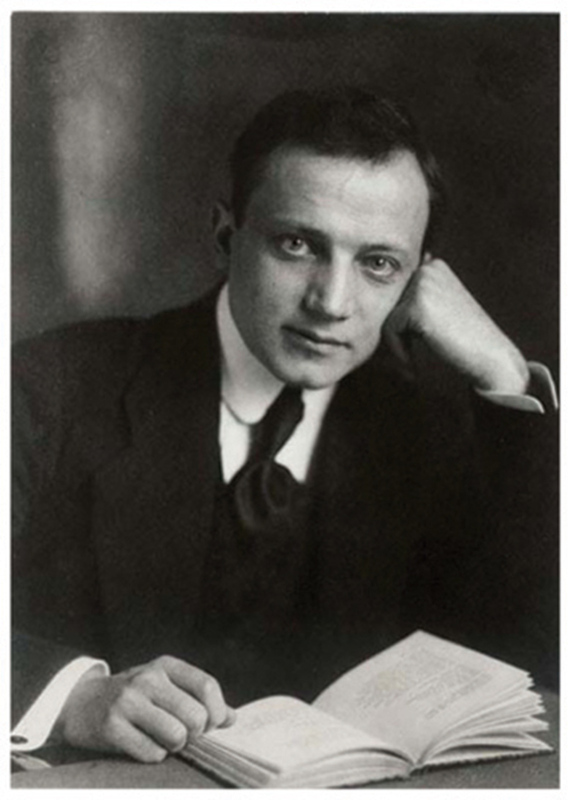 Al Aboud K: Rudolf Happle and the dermatology eponyms linked to his name. Our Dermatol Online. 2012;3:143-4. 3. Fernández-Faith E, Kress D, Piliang M, Sachdeva M, Vidimos A: Buschke-Ollendorff syndrome and bilateral cutaneous syndactyly. Pediatr Dermatol. 2012;29:661-2. 4. Fabry H: An historical overview of Fabry disease. J Inherit Metab Dis. 2001;24:3-7. 5. Korting GW: [In memory of Adolf Heinrich Gottron, 3, 10, 1890 to 6, 23, 1974]. Dtsch Med Wochenschr. 1974;99:1940-2. 6. 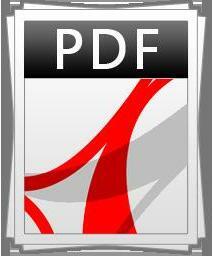 Al Aboud K, Al Aboud A: Eponyms in the dermatology literature linked to Palmo-Plantar Keratoderma. Our Dermatol Online. 2013;in press. 7. Takahashi H: [Impetigo bockhart]. Ryoikibetsu Shokogun Shirizu. 1999;23:567-8. 8. 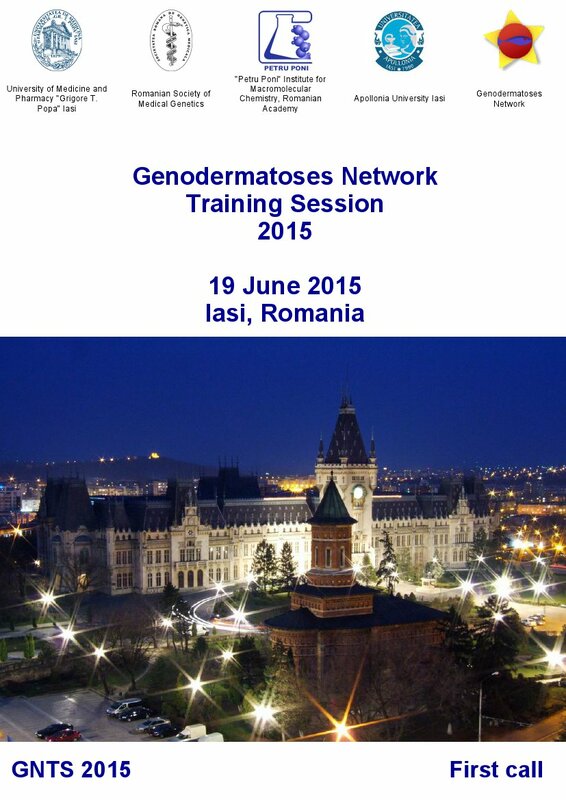 Al Aboud K, Al Aboud A: Eponyms in the dermatology literature linked to Austria. Our Dermatol Online. 2013;4(Suppl. 2):433-4. 9. Kuner N, Hartschuh W, Khan-Durani B: [Heinrich Köbner and the „isomorphic phenomenon”. History and review of the literature]. Hautarzt. 2003;54:274-8. 10. 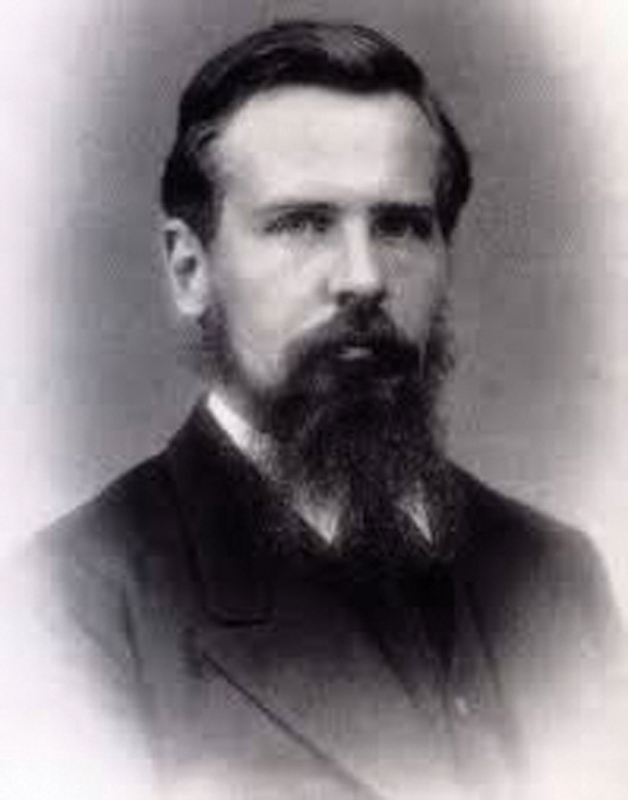 James GD: Pioneers of sarcoidosis: Paul Langerhans (1847- 1888). Sarcoidosis Vasc Diffuse Lung Dis. 2003;20:226. 11. Al Aboud K, Al Aboud A: Names of „Lines’’ in dermatology literature. Our Dermatol Online. 2013;4:251-3. 12. Olry R: Baron Münchhausen and the syndrome which bears his name: history of an endearing personage and of a strange mental disorder. Vesalius. 2002;8:53-7. 13. Walne AJ, Dokal I: Dyskeratosis Congenita: a historical perspective. Mech Ageing Dev. 2008;129:48-59.